Priced for quick sale. $15,000 new landscaping, fence and sprinkler system. Beautiful three bedroom home. Large family, living and bedrooms. Oversized two car garage and storage shed. This amazing home is also in the in Cherry Creek school district. Newer refrigerator and dishwasher, interior paint and newer A/C. Large lot. Easy access to I225, Light rail R line. DTC and DIA. 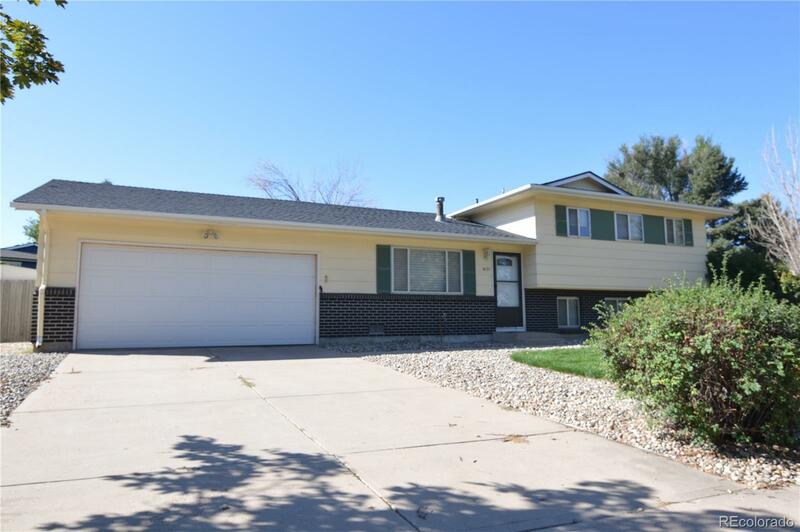 Close to parks and shopping.